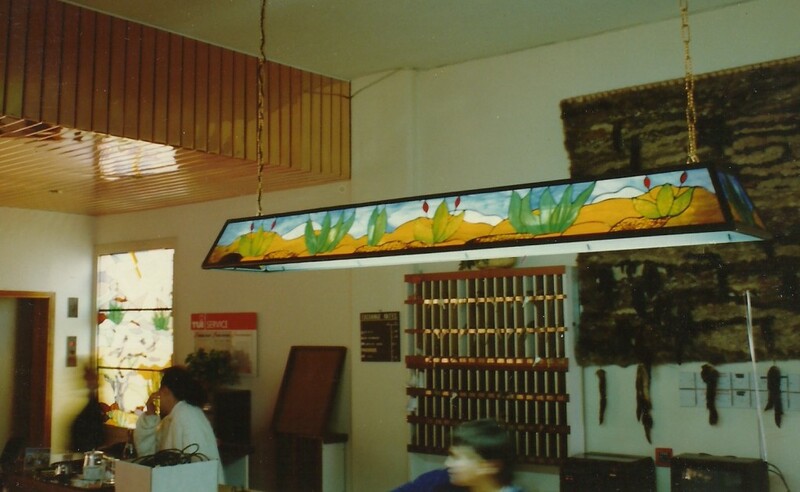 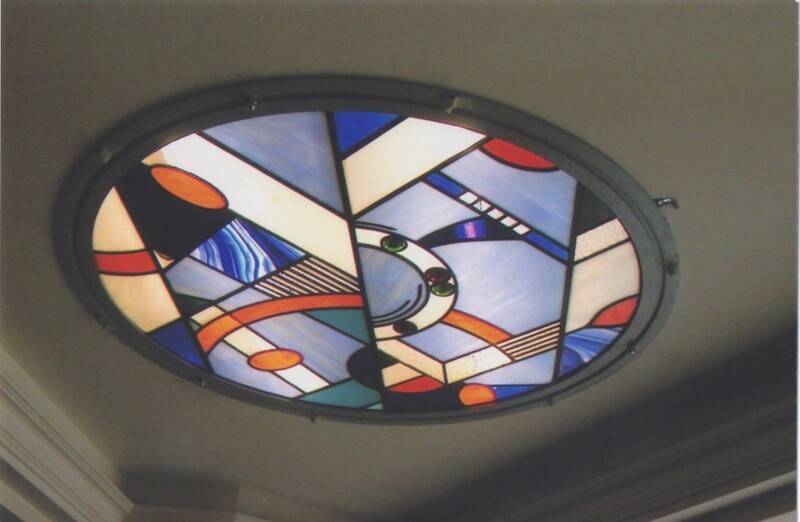 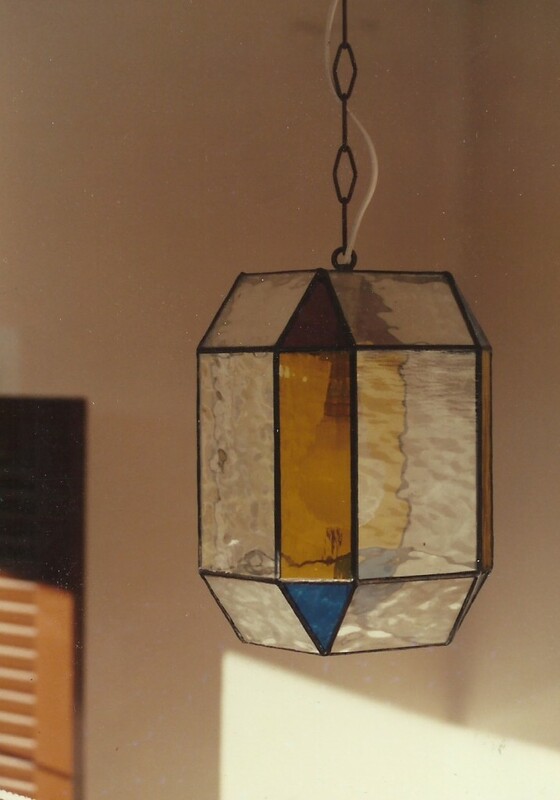 For lighting purposes different types of glass are used to create different effects and colours enhanced in a different way to windows. 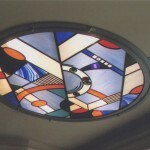 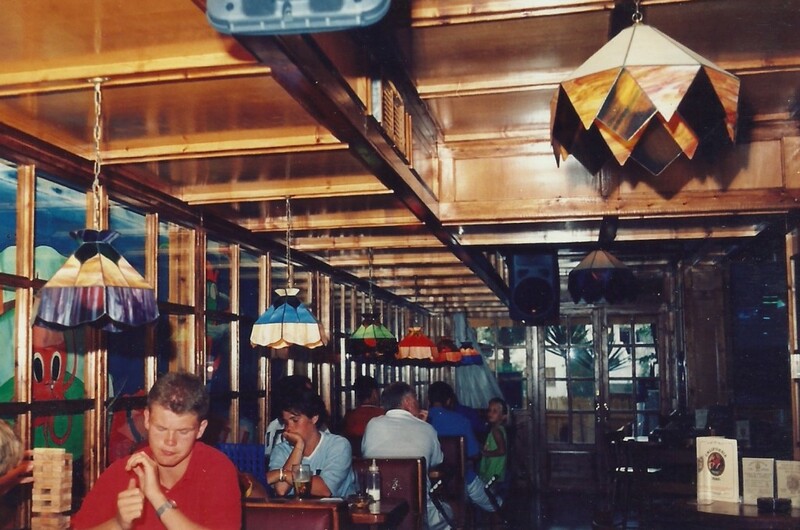 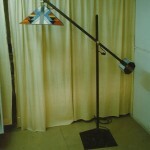 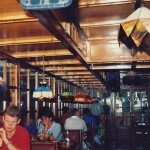 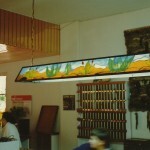 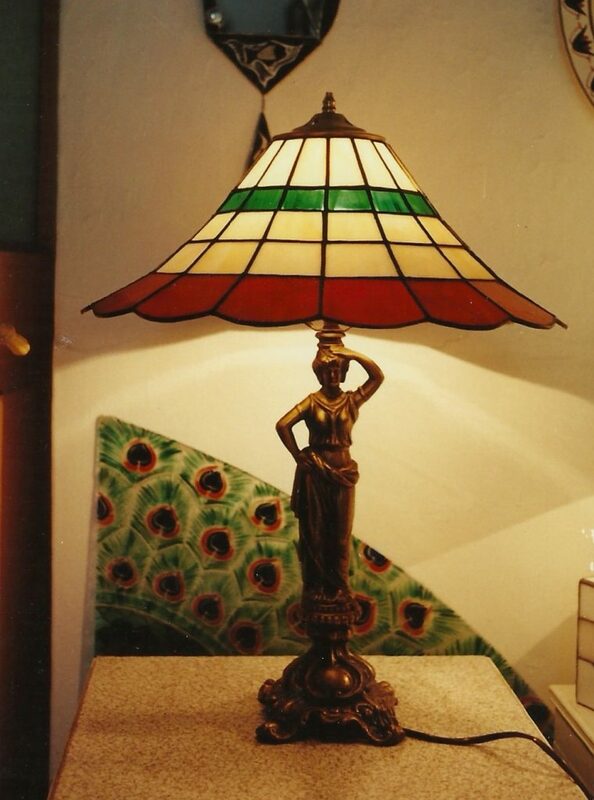 Much deeper hues and bolder patterns can be used and fully exploited with the addition of artificial light. 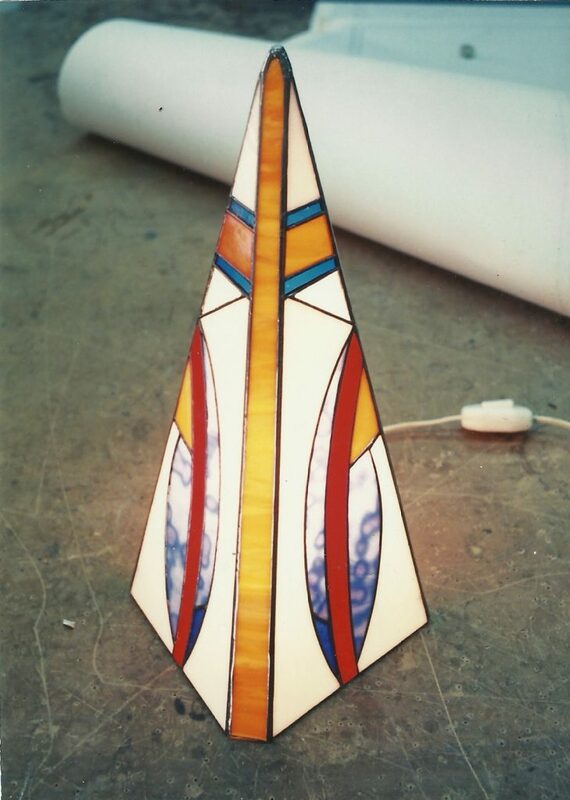 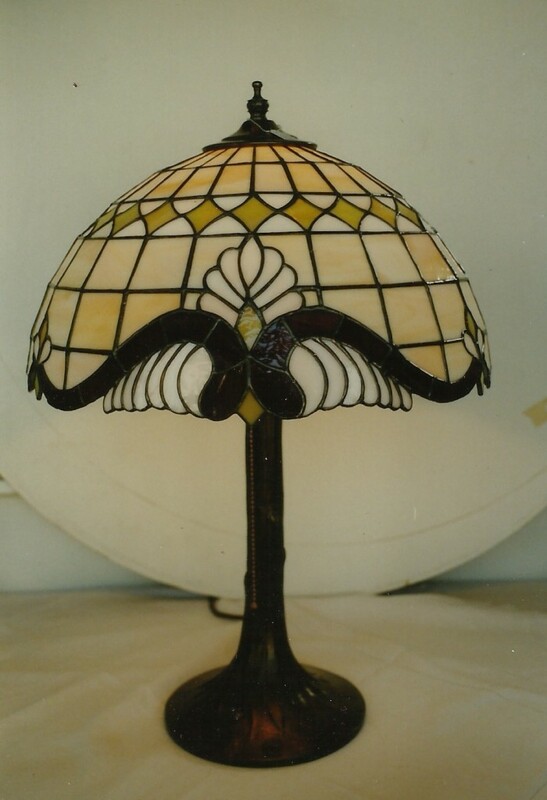 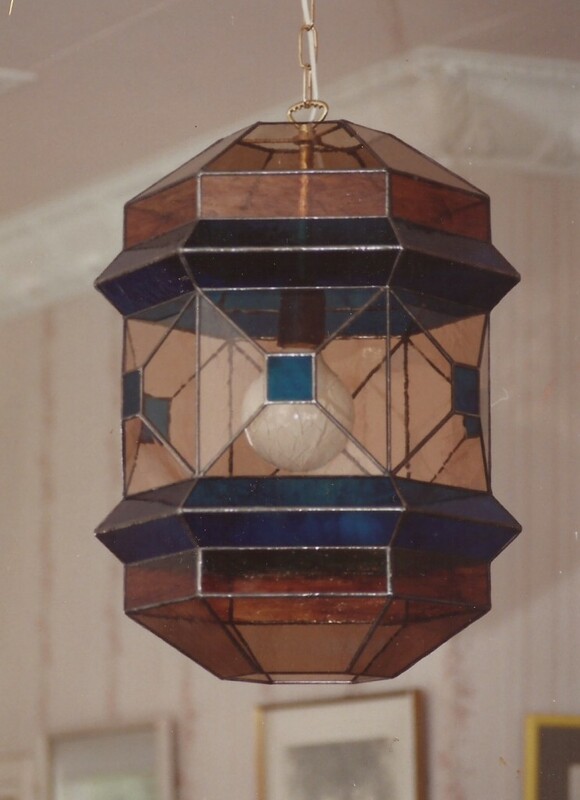 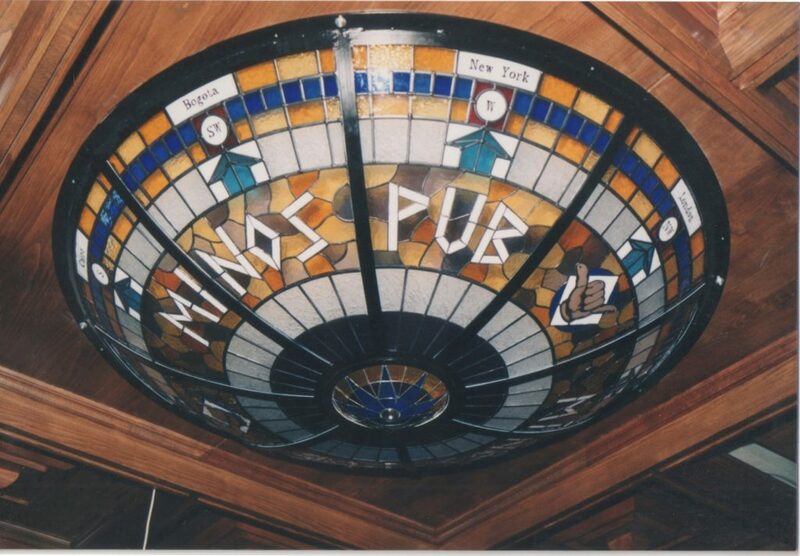 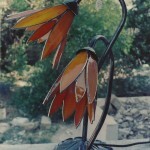 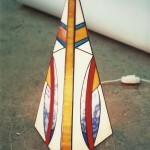 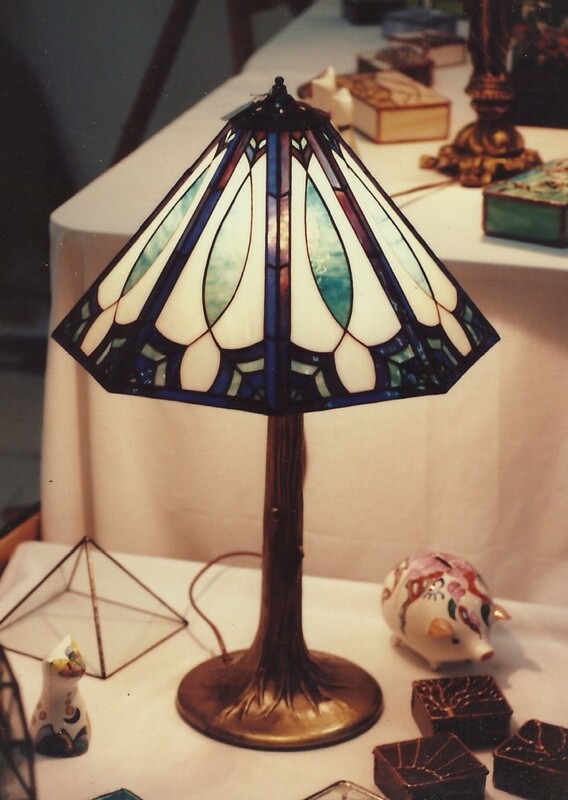 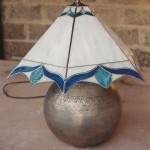 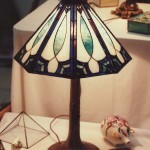 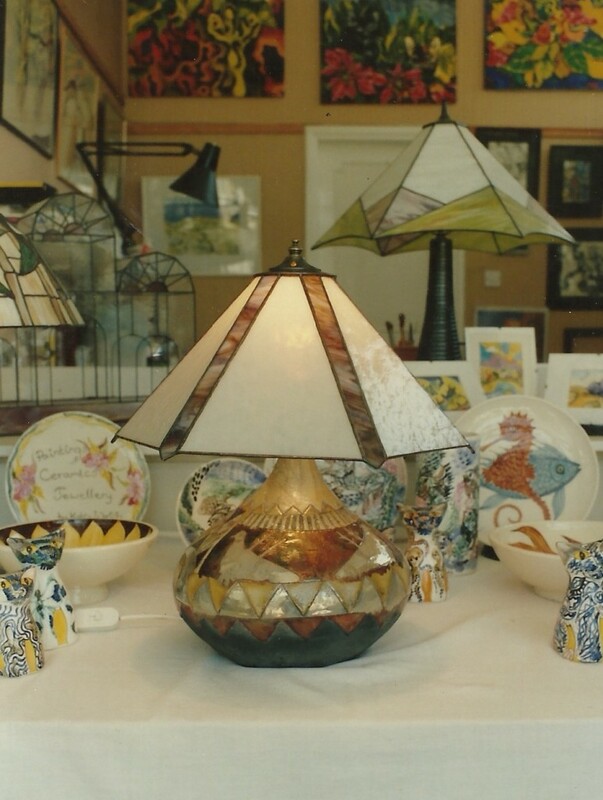 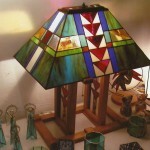 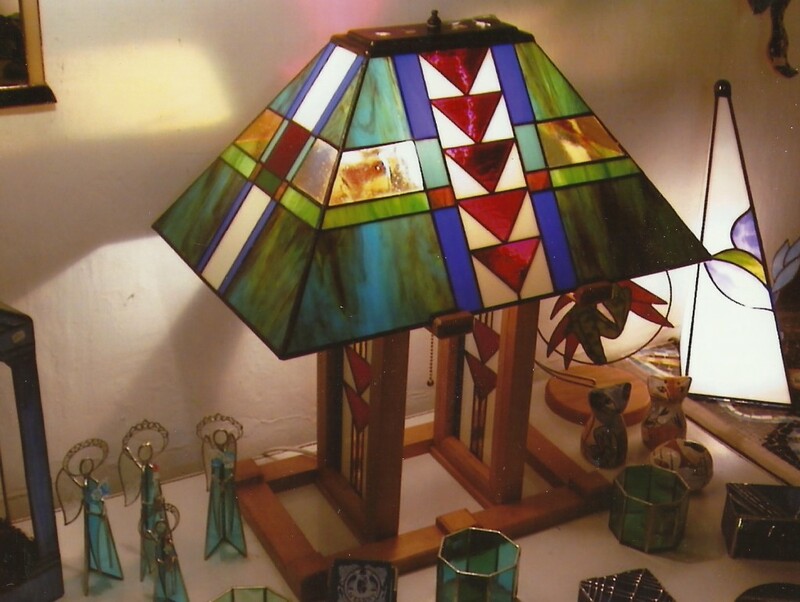 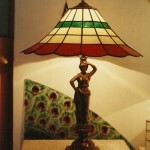 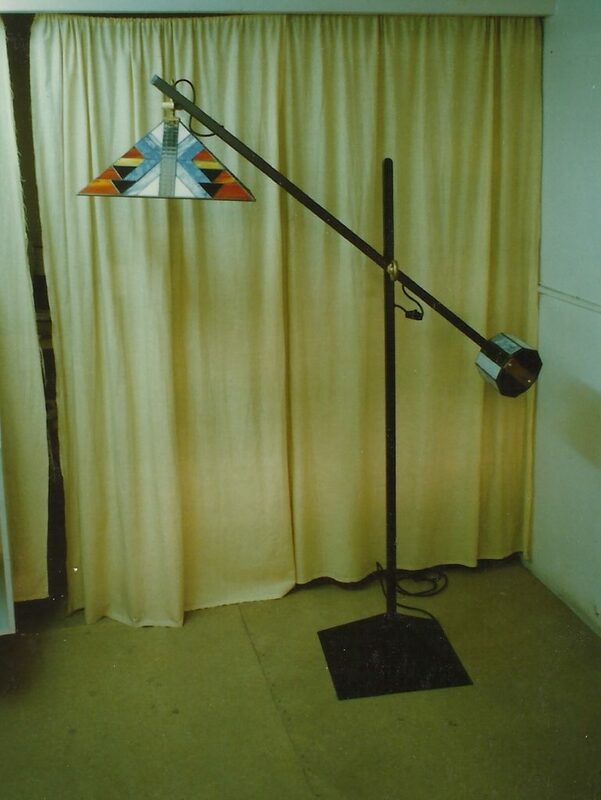 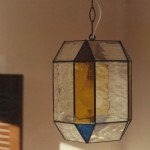 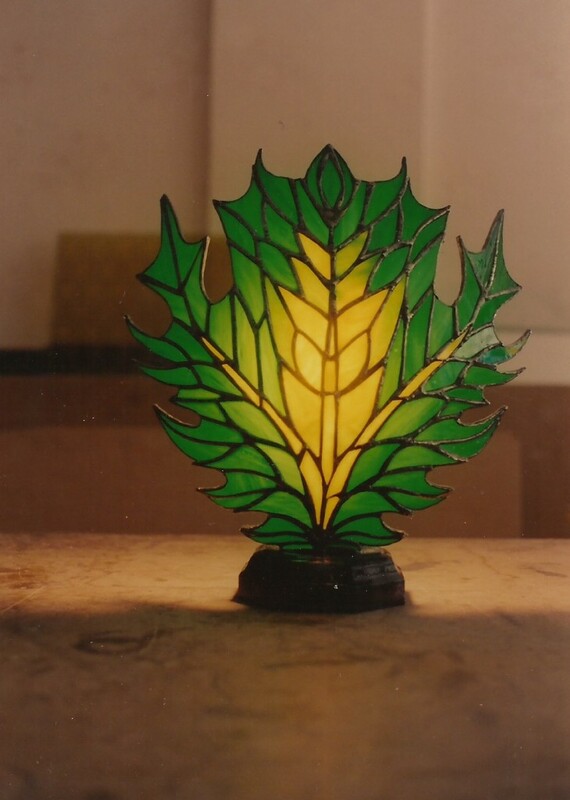 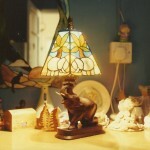 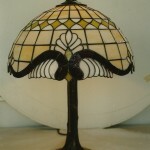 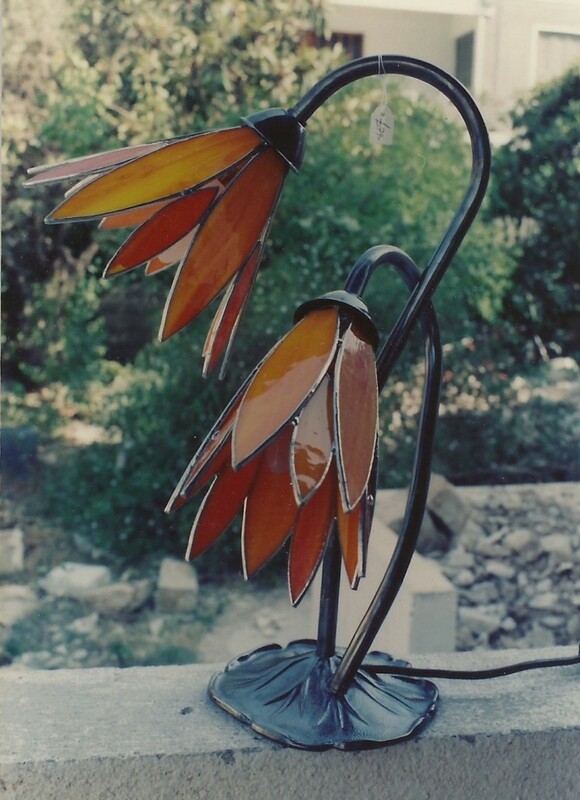 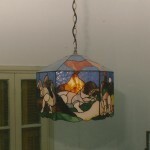 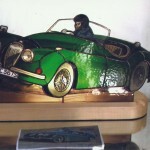 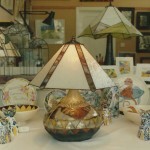 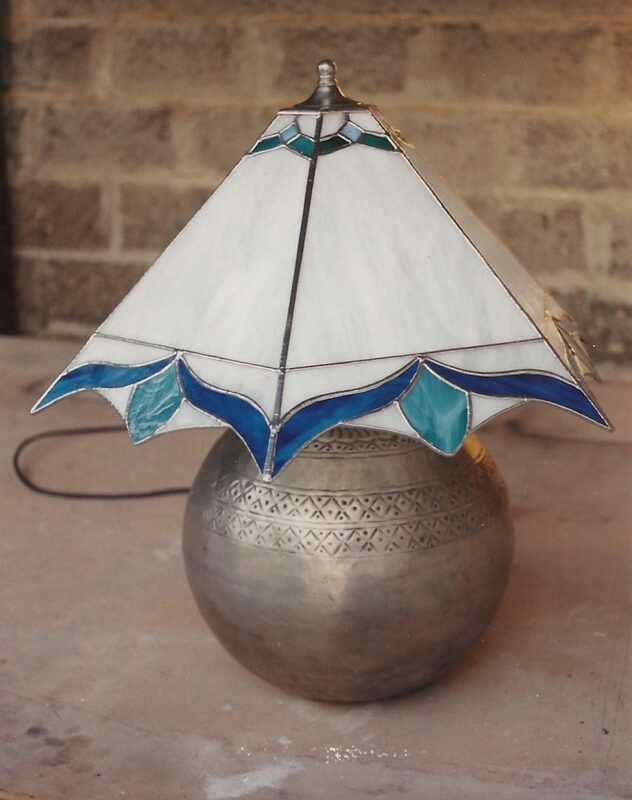 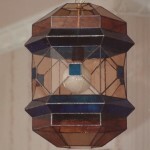 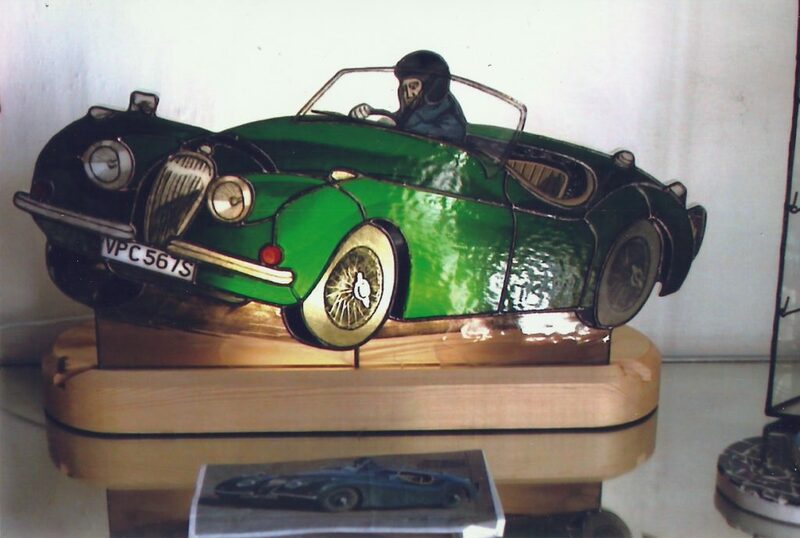 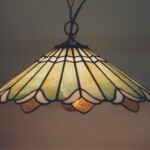 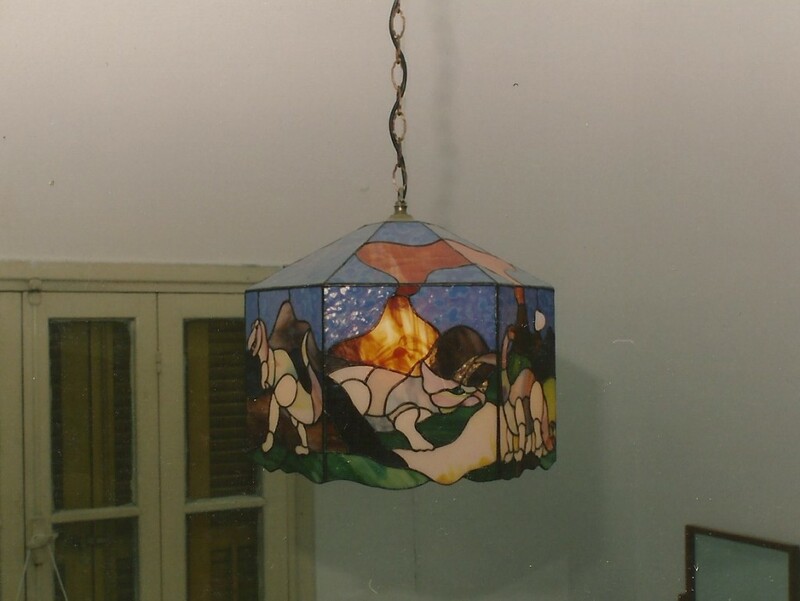 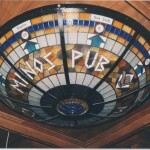 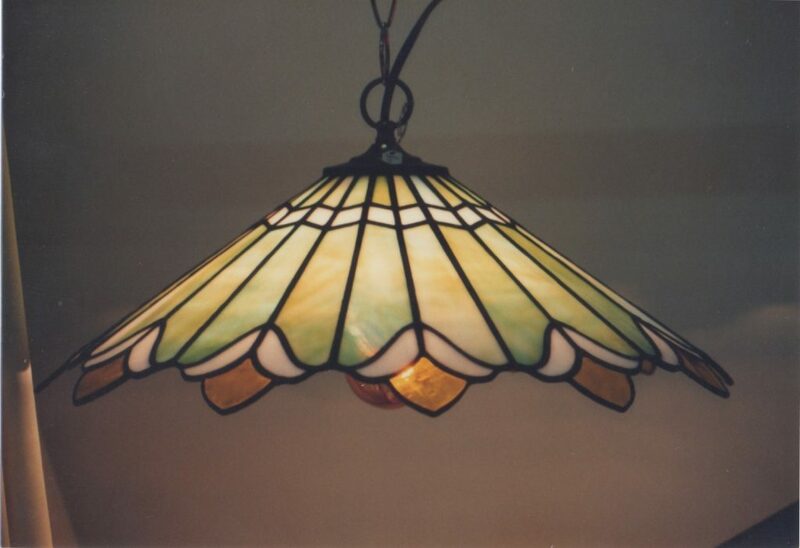 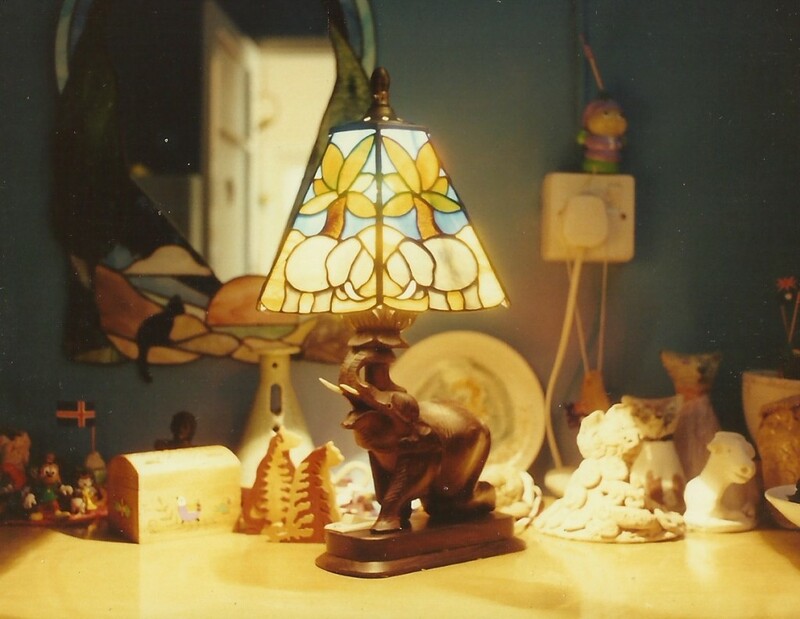 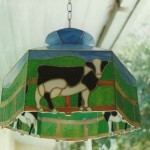 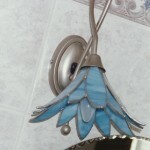 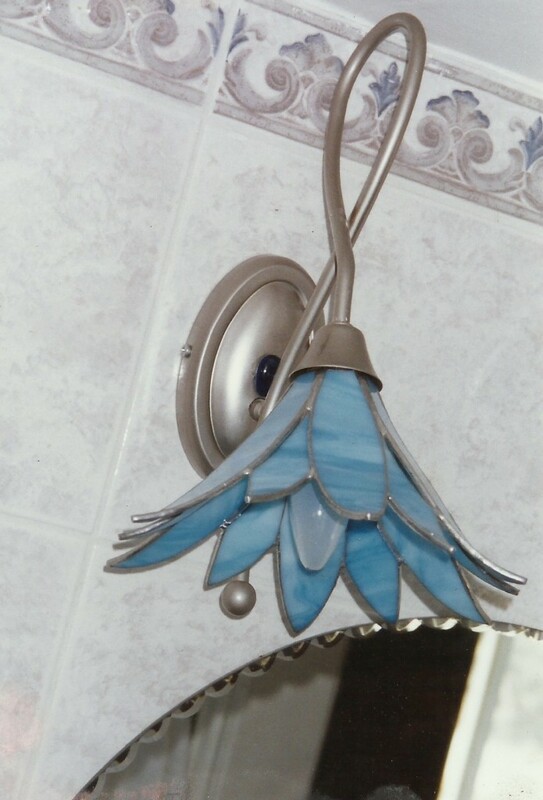 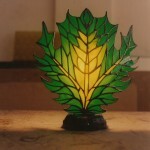 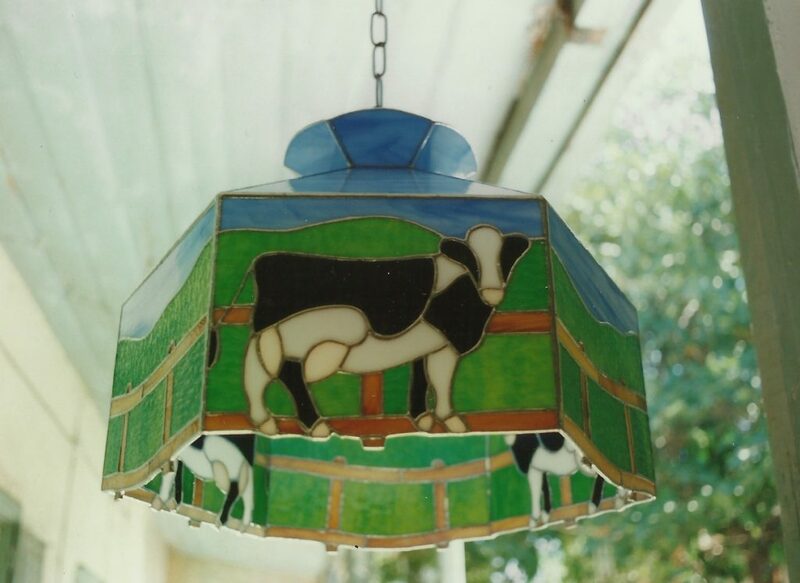 We offer both fully custom made lamp shades and classical Tiffany lamps made using the copper foil technique, and a wide variety of bases to choose from.